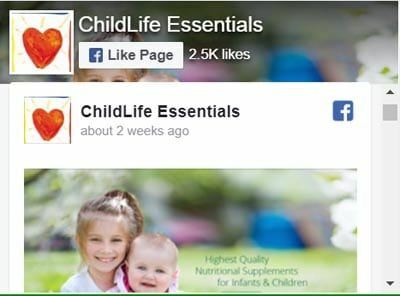 ChildLife Essentials provides a complete line of nutritional supplements designed specifically for infants and children. Dr. Murray Clarke opened his medical clinic in Santa Monica, California in 1988 with a general practice utilizing acupuncture, herbs, nutrition and homeopathy. 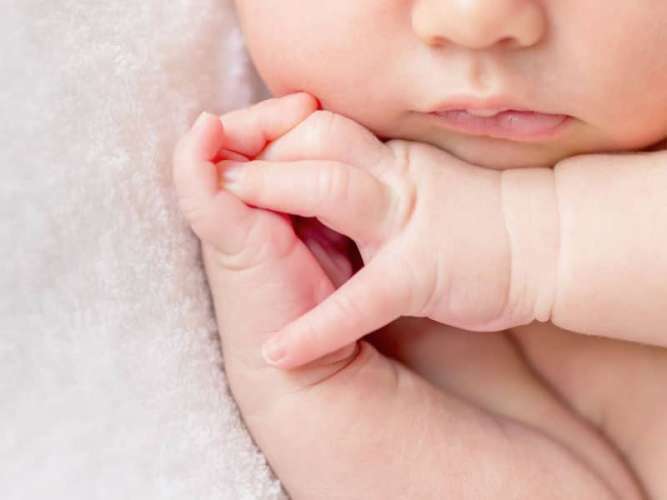 As the years passed, he had the opportunity to treat children with conditions ranging from recurrent ear infections, colds, coughs, sinusitis and flus to allergies, eczema, asthma and digestive complaints. He also cared for children with the deeper conditions of attention deficit and hyperactivity disorders, behavioral problems and autism. Dr. Clarke’s steadfast principle has always been to treat in the safest, most effective manner. Healthy children being always at the forefront of his concerns. As his success with treating the full-spectrum of childhood conditions grew, so did his reputation within the community. Local MD pediatricians began referring their own patients to him when they were unable to help with standard pharmaceutical approaches. Soon Dr. Clarke became known for restoring health to infants and children with conditions difficult to diagnose and treat. When Dr. Clarke realized that nutritional supplements intended for children did not exist, he began to formulate the line of products that became ChildLife Essentials®. The formulas were designed with a child’s unique nutritional requirements in mind and the ingredients were meticulously chosen for their quality and purity. The flavors were carefully crafted so that children would enjoy taking their vitamins, without any of the artificial colorings, flavorings and sweeteners found in most other kids supplements. Most importantly, the line was fine-tuned in Dr. Clarke’s now world-renowned pediatric clinic to generate consistent, effective results. No other line of supplements has been developed by a pioneer in holistic pediatrics with proven results for now more than 18 years. As Dr. Clarke’s reputation grew by word-of-mouth due to the safety and effectiveness of his care, so has his line of children’s supplements, and for the same reason. ChildLife Essentials® line of products has received countless praise from parents over the years, and has ranked as the #1 best-selling children’s supplement in the United States six years in a row by two of the largest supplement distributors in America. Today, ChildLife Essentials® is also sold in Europe, South America, Asia and the South Pacific. Our experience with infants and children’s healthcare is extensive. 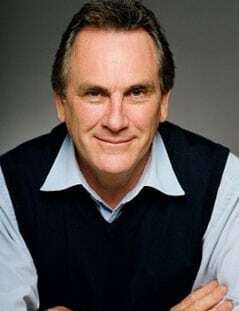 Dr. Clarke was born in New Zealand and moved to California in 1984 where he began his study of medicine. He holds licenses and doctorates in three fields of medicine: Naturopathic Medicine, Homeopathic Medicine and Chinese Medicine (including Acupuncture and Herbology). His credentials include professorships at several Los Angeles-based institutions including Emperors College of Oriental Medicine, Samra University and American University of Complimentary Medicine. He is the founder of the International Academy of Holistic Pediatrics (IAHP). Drawing on his 20 years of practice, Dr. Clarke authored the highly acclaimed book, “Natural Baby-Healthy Child: Alternative Health Care Solutions from Pre-conception through Childhood.” It is an essential medical road map for parents to correct, enhance and protect their children’s health starting with pre-conception, into pregnancy and on throughout childhood. It has also become a valuable reference for health care practitioners who recognize the benefits of his regimen: proper diet, environmental detoxification, nutritional supplementation and holistic modalities including homeopathy, naturopathy, osteopathy, chiropractic and acupuncture. In 2000, Dr. Clarke founded the company ChildLife Essentials® formulating and manufacturing the first complete line of nutritional supplements exclusively for infants and children.